Come sew with me. I promise it will be interesting, educational, and fun! I still have to write my review, but I thought I'd share my new dress here. You can't see it very well, but the collar has an orange trim and some buttons at the v-neck. 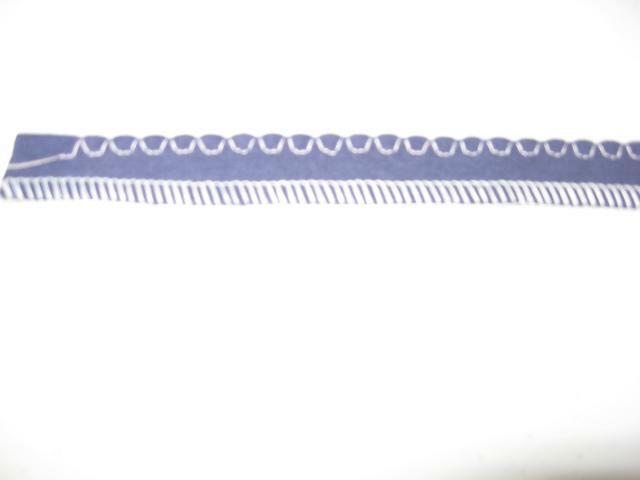 The cute collar disappears in my print. I would have followed Debbie's advise to make the collar in a contrast color, but nothing in my stash would work and I'm trying to shop only from my stash. I added a tie belt, but it too disappears in the print. I need to add lingerie stays because, even though I widened the shoulders 1", my bra straps show a tiny bit. I'm not happy with the pictures, but I still haven't figured out how to get the settings back to where they were before Son got a hold of my camera. Today is my first day off work. Unfortunately I have to report back on August 19th. I guess I should be glad I have a job, but you know how those pesky things get in the way of sewing. 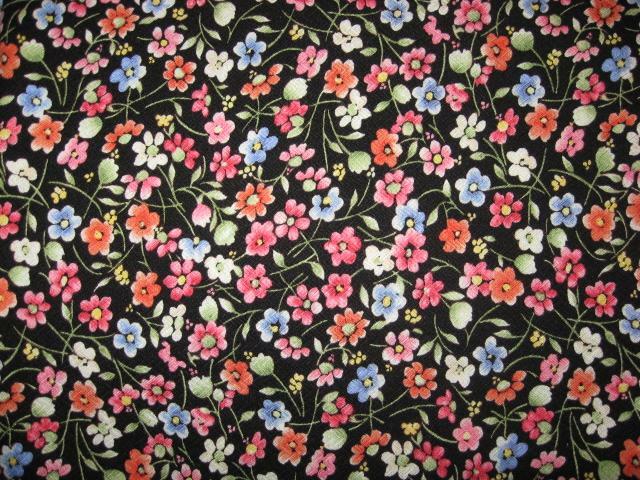 And speaking of sewing, I picked out my fabric for Simplicity 3773. The fabric is a printed rayon with an interesting chevron weave, but it's not a herringbone. It's not as heavy as a herringbone but it drapes very nicely too. The colors in my photo are surprisingly accurate. I think I'll look for a trim to stitch on the collar to make it pop in the print. The orange or green might look nice. It was a challenge to morph Simplicity 3805 that I already had the alterations done on to the pattern with the great collar. I think the body of both dresses is so similar that I decided not to reinvent the entire dress. 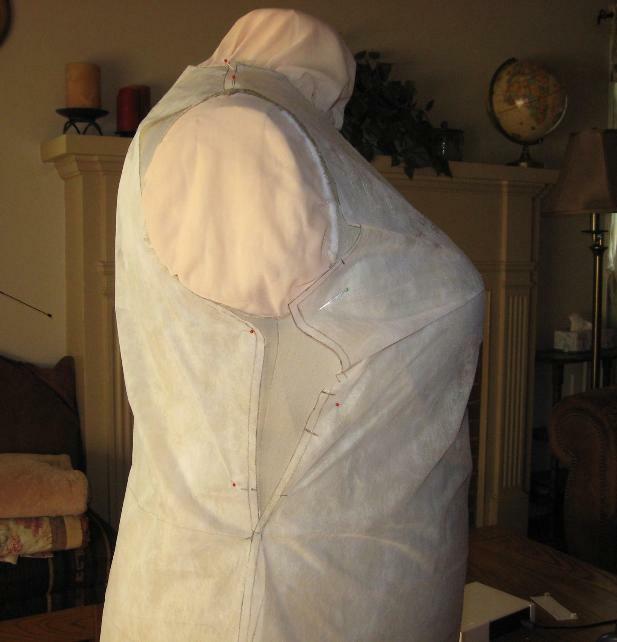 I just lined up the underarm point and the shoulder seams and the center front. I had to shorten the upper bodice on the collar pattern and then I used the size 14 shoulder cutting line to trace a morphed pattern. I'm not fond of showing off my bra straps so I split the difference between the cut away armhole with the wide shoulder strap and made it a bit wider than the wing collar. 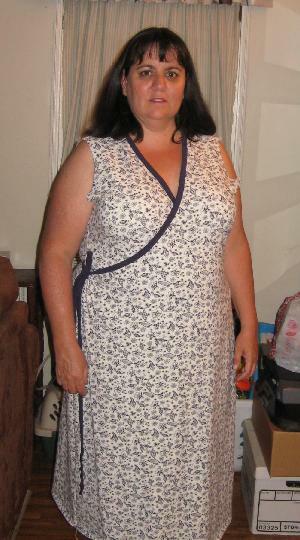 But not as wide as the last dress I made. I'm so afraid of ruining my great fabric that even though it fits nicely on my dress form, I'm going to cut it in muslin before I cut the fashion fabric. I think I'm becoming the queen of muslins. 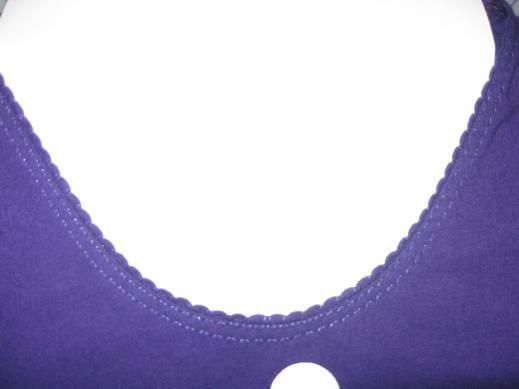 I promised I would share how I made this cute shell stitch neckline on my T-shirt remake. I'm sorry to say that some of my pictures turned out badly. Son has been using my camera to make youtube videos of his video games and of himself talking about the video games. He is monitored so I'm not worried about it but my camera is getting a lot of use and he is messing with my settings. All this is to say I'm sorry about some of the bad pictures. I think he is getting a new digital camera for his birthday in August. This is the finished neckline. On the t-shirt I used a tiny zigzag and stitched two rows to sew down the binding. 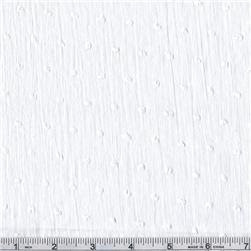 In my example I used a twin needle. 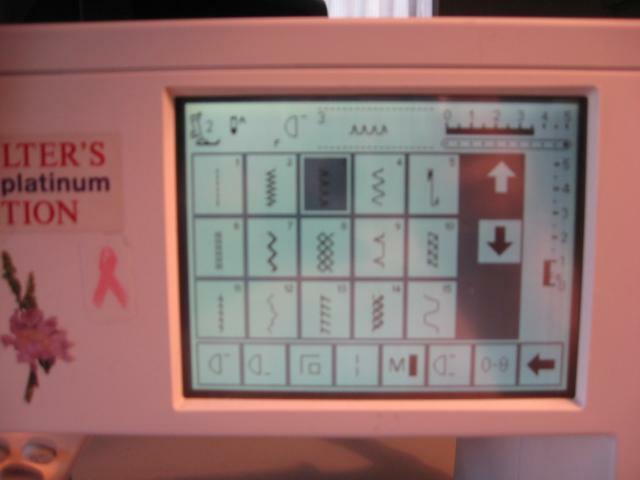 If my coverstitch machine was working, I would have used it instead. On my Bernina, the shell stitch is #3. It looks something like the blind hem stitch except that is in reverse. Instead of the needle moving to the left to make the prick stitch on the hem, the shell stitch moves to the right one stitch to make the shell. You need to use matching thread. 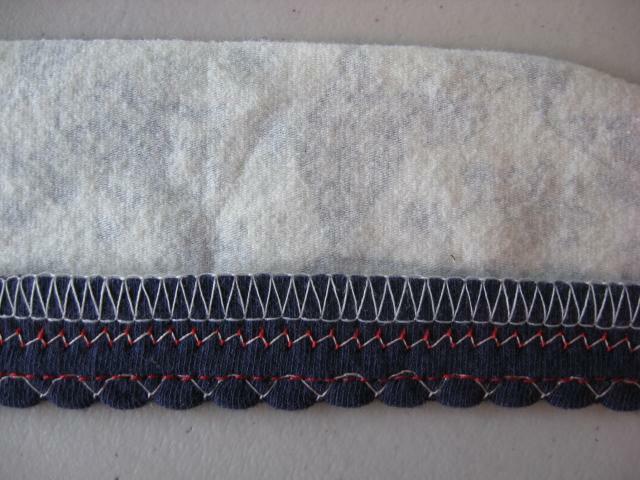 However, in my sample I used a contrasting thread so that you could see what I was doing. This is one of my bad pictures. What I did was to take a strip of fabric 1 1/2 inches wide and fold it in half. I made mine wider, you'll see why later. This strip should be long enough to go around the neckline plus a bit more. Then I used the shell stitch taking the one stitch barely off the folded edge of the fabric strip. I didn't stretch in any way, however the stitching does stretch the fabric a little. This is normal. Then I serged on the other edge to get a nice finish. This is optional but I recommend it as it does help keep the strip edges together. Next I attached the strip to the neckline edge, pulling slightly as I stitched. You can see it puckered the garment fabric slightly. This stitching (in red) needs to be just slightly inside the straight part of the shell stitch. That way, these stitches won't show from the outside on the finished neckline. When attaching this strip to the neck edge, I recommend you leave one shoulder open and attach the strip flat, not in the round. 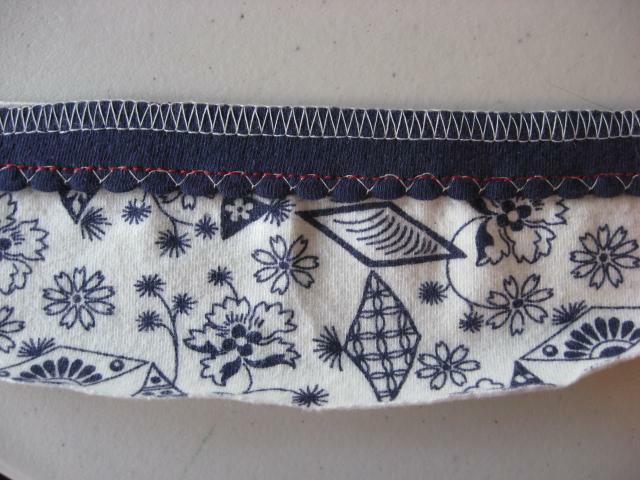 Then stitch the shoulder seam with the strip folded out. I really need a picture for this so I guess I'll have to make another t-shirt and then I'll add the pictures of this step. To finish off the neckline, you need to stitch the shell stitch trim down. You can see here that I used a twin needle. Can you see the white zigzag stitch with the red top thread pulling? That is where my topstitching is. My trim was cut 2" wide and is a bit too wide but I did that on purpose so that the twin needle stitches wouldn't be hiding in the serger stitches. Yours will be right on top of the serger stitches. Here is the twin needle stitches from the top of the garment. This would look fantastic if the stitches were all done in matching thread. What do you think? Anything confusing about my first tutorial? How can I fix it to make it better, knowing I'll be adding a couple more photos of an actual t-shirt in construction? 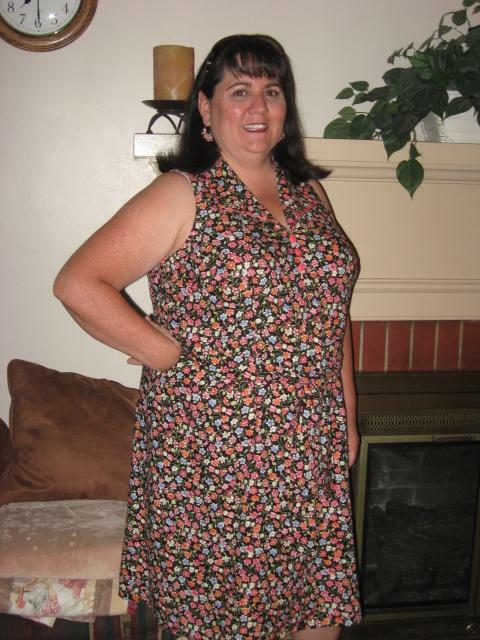 I finished Simplicity 3805, the short slip dress. I know it doesn't look much like the pattern envelope, but once I had the muslin made, I saw so much more potential for this dress. The neckline was much too high, especially when I have such a generous décolletage to show off. Also because I had to add a big old dart, there was much too much fabric under the bust. I used an S-dart that I learned about from Threads #107. The fabric is a well aged herringbone rayon. 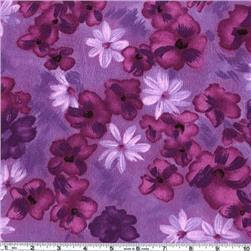 This fabric has great weight and drape. I love the summer print for the dress. I can hardly wait to make more. I see new style lines all over this pattern for interesting and different dresses. I bet I can make some cute woven tops too. Carolyn has been such an inspiration to me. I've had dress envy for her wardrobe for a long time. She wears dresses with jackets in the office, but I won't wear dresses in the winter because I refuse to wear pantyhose. I can wear sandals and slides in the classroom, so when the weather turns hot, my toes are set free. My coverstitch machine is broken and I didn't get the tutorial for the cute neckline on my t-shirt remake done. I'll try to get it done soon, I may just have to use a twin needle instead. I'm sure many of you will have to do it that way too, so I'm sure it won't be a problem. 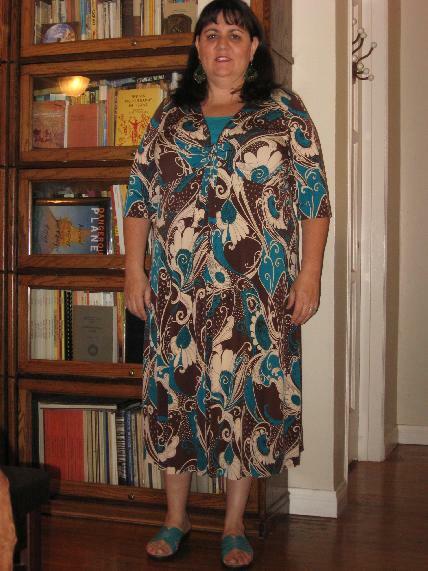 Well, I've decided that the wrap dress isn't the perfect summer dress I was looking for. I'm not going to make it up in the good stuff until fall and use the sleeves that came with the pattern. You see, it was 106 degrees for the last three days and with all that fabric wrapped around me I was suffocating. I only had it on to take photos and look at the fit. There were no sleeves on the dress yet either and I thought I was going to die. I couldn't imagine wearing it outside. So, I'm moving on to Simplicity 3805. I like the short, sleeveless dress. Last night I altered the pattern and today I'll sew up a muslin. It's such an easy dress to sew up. 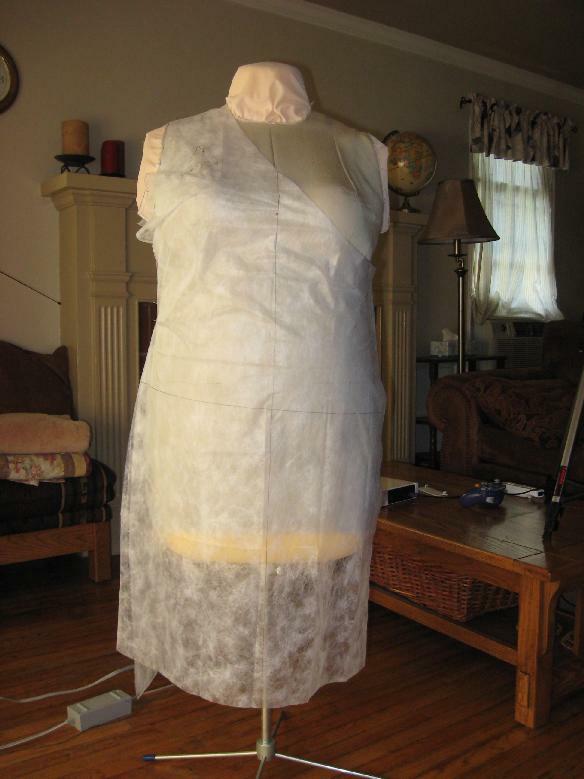 If the muslin fits, I'll get the dress done today. I hope I have enough of some stashed pink printed rayon for it. When I bought this pattern, I also got Simplicity 3773. It has the same basic shape with a great collar and a V-neckline. I think I can use my altered pattern above and just borrow the collar/neckline to morph on the pattern since it might already fit. I'm not sure about the belt and the pockets, but maybe. I got an e-mail last night from Fabric.com that they were having a flat shipping rate sale for $3.95 until tomorrow. 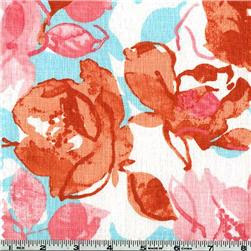 So, of course I had to take advantage of it and buy these fabrics. I still haven't hemmed this yet. I've almost decided to cut it into a top and change out the sleeves to something more flattering. 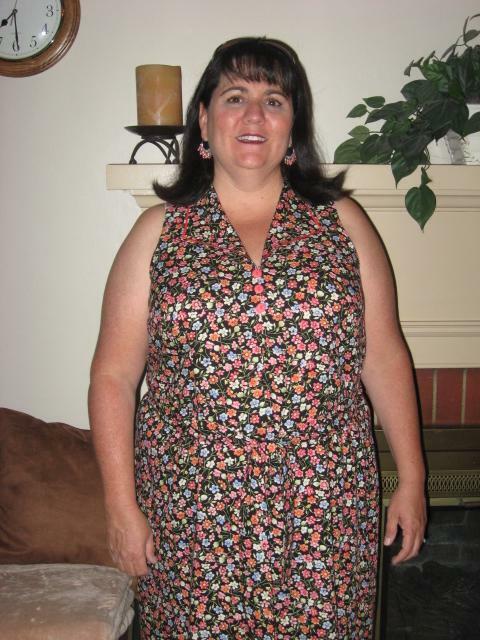 I really loved the fabric, but as Debbie Cook said, "The dress is wearing her, she isn't wearing the dress." I'll try to keep from making this mistake again. Maybe I should make the collared dress in a solid. I have some crepe fabric almost that same green color. It's been in the stash for about 15 years. Now off to get that sleeveless dress done. The house isn't entirely clean, but I worked on the dress anyway. Let me interrupt this blog to tell you that I have the most fabulous husband when it comes to tolerating me and my sewing obsession. He thinks it's me who tolerates him and his stuff, and I do. But I get the same consideration in return. It's a win-win situation. OK, back to the dress. 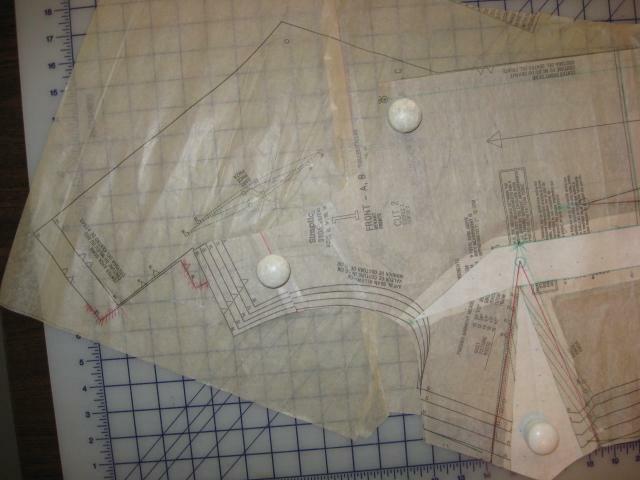 The only alteration I made in the pattern was to cut the shoulders 1" narrower. As you can see in the SSP pattern tissue, there is major pulling, folding, and bunching around my prominent bust. However, it's not gaping at center front. The hips and waist fit, but the hem is about two inches shorter in the front. This is a knit dress and the SSP doesn't stretch, which I thought was the problem. I expected it to fit perfectly in the knit. Please don't laugh, I should know there is nothing perfect the first go round. In the knit muslin, the bunching around the bust went away and left a nice sized unsewn bust dart. I didn't cut out the sleeves yet, so I don't know how sleeves will affect the dart flop. The front is now the same length as the back. Which is at least six inches too long for my 5'1" frame. On Judy, my dress form, the center front was gaping, so I pinned out the excess, which you can't see very well in this picture. I had to remove about 1-1/2 inches. I marked this area, and eased all the excess in when I attached the binding. Here is a better view of how the SSP pattern isn't fitting around my bust. 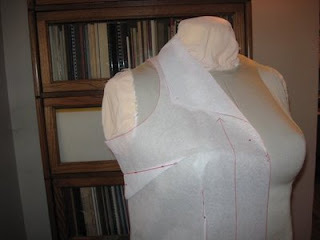 I'll have to put the sleeve in to get a better idea of what that bust flap will do. 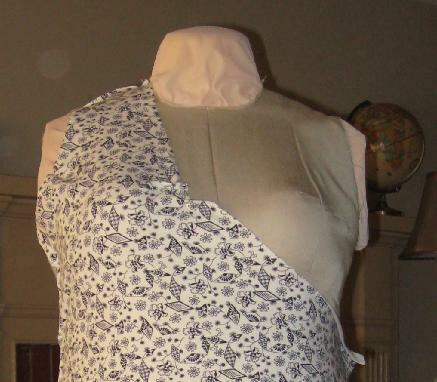 However, you can see that it isn't too low in the neckline and the armhole is good for me, at least in length. 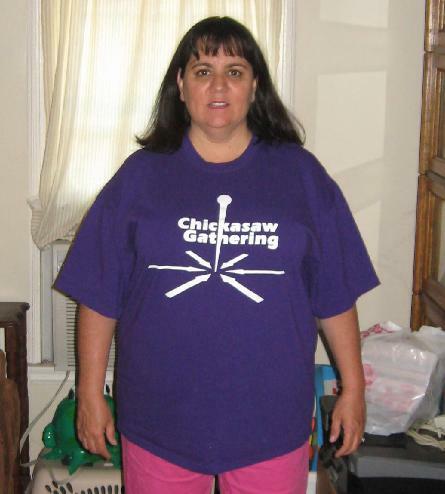 This is how far I got before I remembered that I had to remake an XXL t-shirt I got at the Chickasaw Gathering last month. 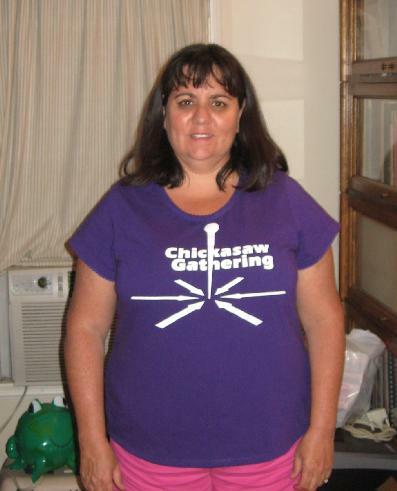 Last night was the tribal council meeting and I wanted to wear the t-shirt. However, this is what the shirt looked on me. I used my TNT t-shirt pattern, KS 2900, which I've reviewed about a half-dozen different versions of this pattern here. I really like the way it turned out. It fits beautifully through the shoulders and hips. I got lots of compliments on my new t-shirt. They especially liked the neckline treatment I used. It's something I saw in a recent issue of Australian Stitches. I'll do my first tutorial on the technique this weekend. Right after I get the bugs worked out on the dress. It feels like I've lost my way to the sewing room. Since I got back from vacation my house has been a wreck. Husband has boxes of books all over the place from the conference with no real place to put them. So there they sit, right in my living room. I really want to sew, not clean. I became obsessed with this Burda wrap dress. Last week I began stalking my local Barns and Noble store. They get only four issues each month sometime around the 14th. They finally had it on the shelf yesterday and I spent last night tracing out the pattern. Now I know it won't make me look all curvy and bodacious, but I like it just the same. I do have to change the sleeves to make them something cooler. I'll try to just make them shorter and see what happens. The only thing keeping me from sewing it up right away is the fact that my house really needs my attention first. So, after work today I vacuumed the whole house and mopped the kitchen floor. I still have laundry to do and the bathrooms to scrub. I think I can get to the sewing machine on Wednesday. The t-shirt and Sonya's blouse are first right after the dress. I'm sure there is something in my stash that will be suitable for each. I'm really going to try to sew more from my stash until October when I'll get my post summer paycheck. I love having the summers off, but I don't love going without my paycheck. Good thing I have a substantial stash to shop from. I have to say that this was one of my favorite vacations I've ever taken. Maybe even better than Italy, well not quite. 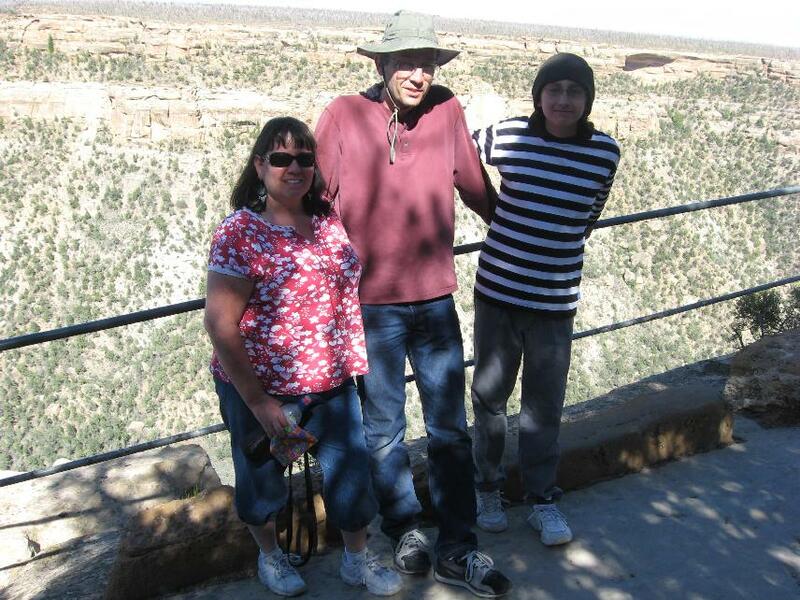 The time I got to spend with my family was terrific. Husband works nights so Son and I never get to see him on any regular basis. I almost forgot what a great guy it is that I married. 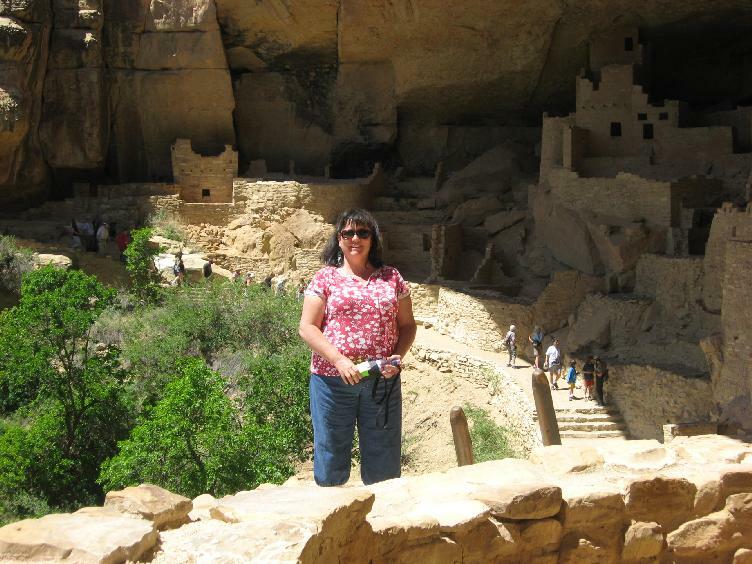 This picture was taken from a pueblo at Mesa Verde, CO. What an amazing place it was. Of all the sites we went to, this was my favorite. I'm truly awed by the hard work that went into building the homes and the type of lifestyle these people had. It's hard to understand why they would leave it. I was ready to move in, except where would I plug in my sewing machine? Did you notice I made my outfit. It really did look better before driving a couple of hours and then climbing through cliff dwellings in the hot sun all day. I probably won't get any sewing done this week. With being gone all last week, I'll have lots of papers to grade and lots of laundry and house cleaning to do. 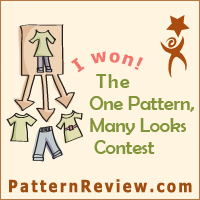 However, I do want to get back to my mini-wardrobe even though the contest was over today, I think. I got the skirt started and the red top cut out so if I can find some time, I can just sit down at the sewing machine and get started. It's supposed to be in the low 90's by the end of the week so getting the skirt and top done would give me something nice, yet comfortable in the heat to wear to work with my new shoes. 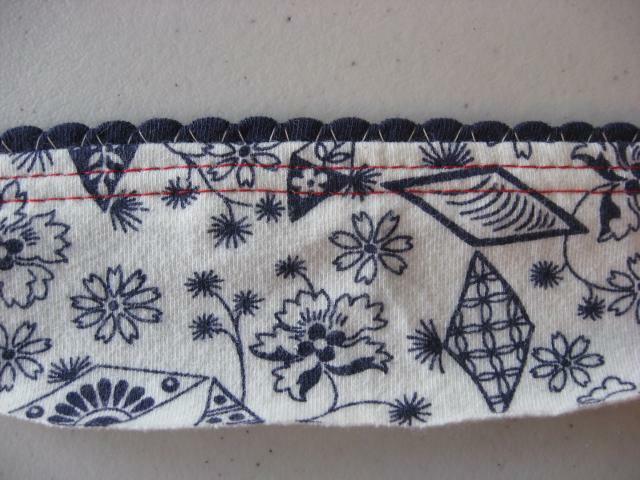 I started my blog to share my love of sewing with everyone. I began sewing in the seventh grade and haven't stopped since. My main focus is garment construction with an emphasis on getting clothes to fit. I think I'm doing a pretty good job, but let me know what you think. I may also include some of my other interests include vegetarian cooking and my family. Feeling better. Maybe will get some sewing done! I hate winter. No, really. Jayepea And Some Things That Be! Not really blogging, but had to show you my new baby! Oy Vey, What's For Dinner? Will I Ever Catch Up?? ?